Good quality 5" Propelling pencil with eraser and 1 HB lead. 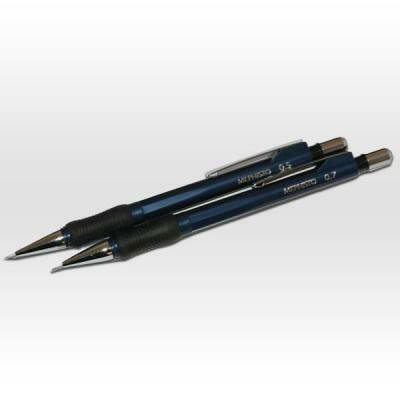 Available in 2 sizes 0.5mm lead and 0.7mm lead. The pencil colour may vary from that in the photograph between black, dark blue and maroon.